Are you ready for an epic adventure through a land of monsters, traps, and magic? In their first two (of four planned apps) Inkle Studios has done an amazing job at adapting Steve Jackson’s classic Sorcery! gamebook series into an innovative and engaging digital gamebook franchise for iOS platforms. Filled with forking pathways, a brilliant combat mechanic, captivating storyline and (in the second book) gambling, these are prime examples of interactive fiction at its best. If you haven’t already picked either of these up, you really should…and now’s your chance to do so FOR FREE! 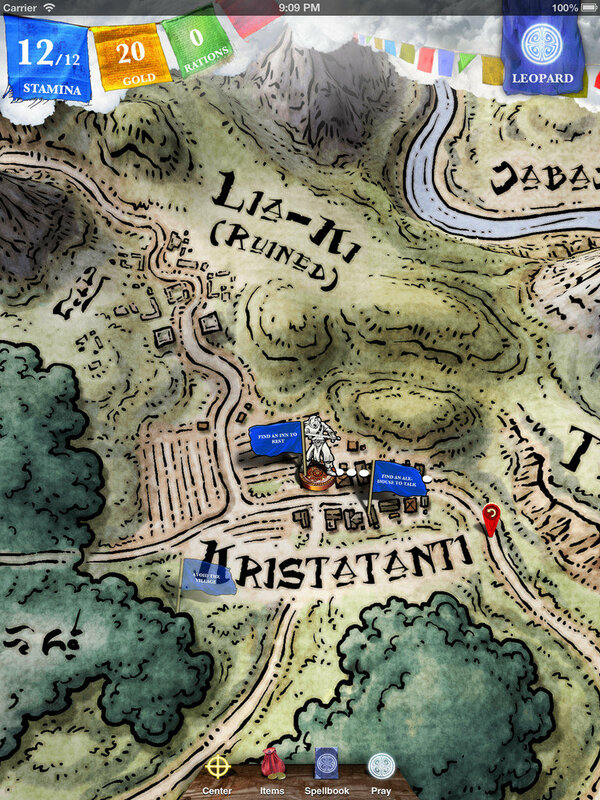 Inkle Studios has generously donated 3 copies of both their first Sorcery! app and the sequel, Sorcery! 2 to give away to our lucky readers. You can enter the giveaway using the Rafflecopter entry form below and we will be randomly picking winners from all entrants to be awarded one of these apps. We will do our best to honor requests, but the nice thing is that you can jump into the series from any point, you don’t need to have completed (or even read any of) the first book to jump right into the second.